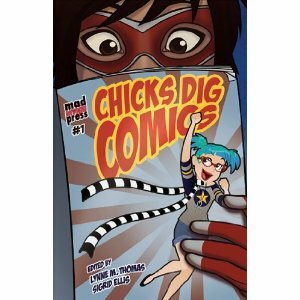 I’m very pleased to provide the official table of contents for Chicks Dig Comics. Intrigued? Preorder information is below. I am so very, very proud of this book. I hope you enjoy it. Eeeeeee! This looks so good!